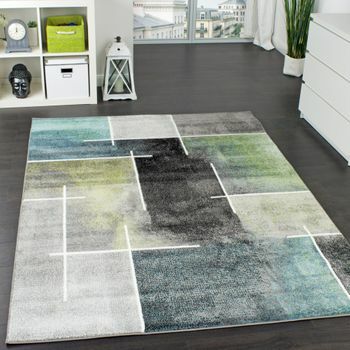 If you like pastel colours and graphic designs, you will love this rug! 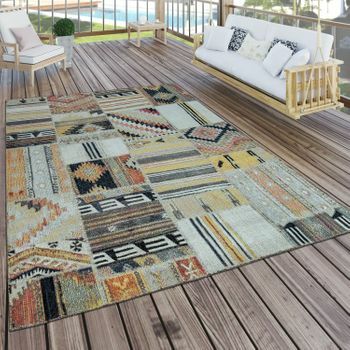 The modern pattern transforms delicate shades such as yellow, pink or smoky blue into a soft ensemble with corners and edges. 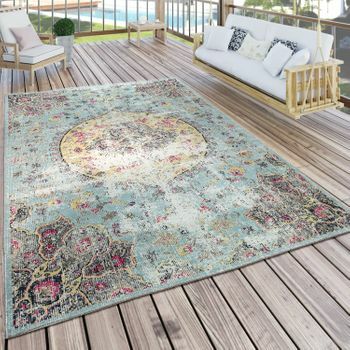 The mottled surface has several advantages: in addition to the shimmering colours, the product is very robust and dirt-repellent. 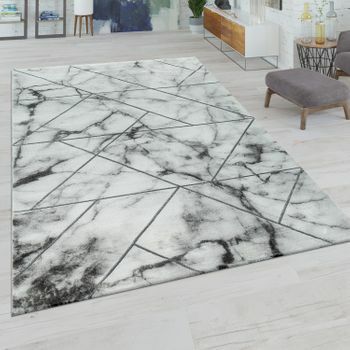 At the same time, the rug is certified in accordance with the Oeko-Tex Standard 100 Standard and is suitable for use with underfloor heating. 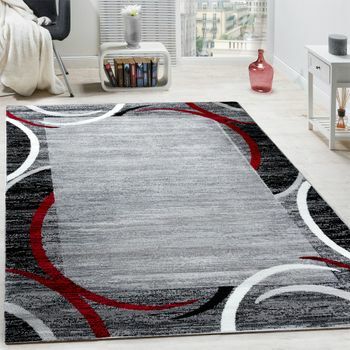 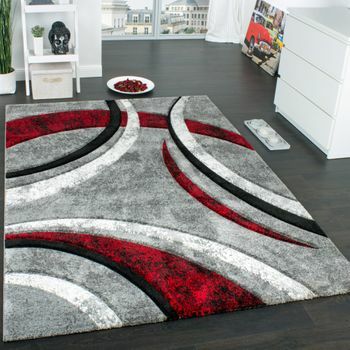 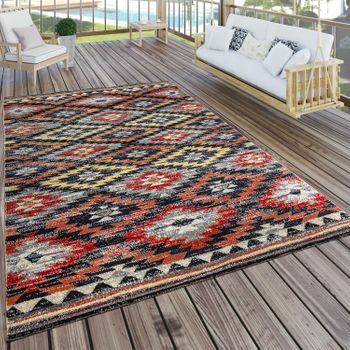 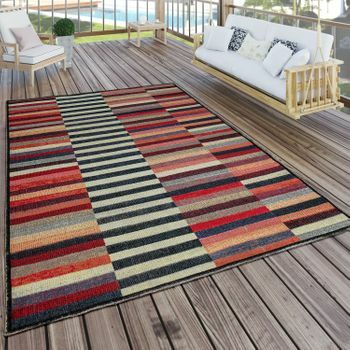 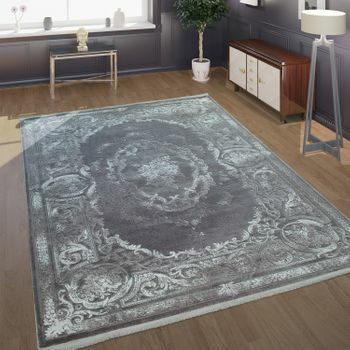 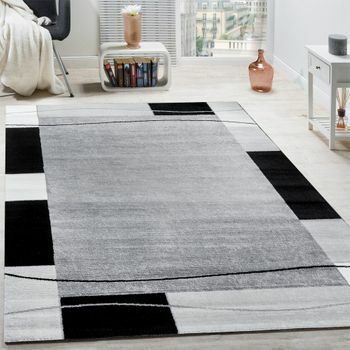 Our tip: the bright rug immediately brings freshness to small or dark rooms. 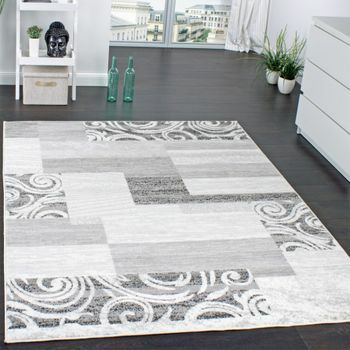 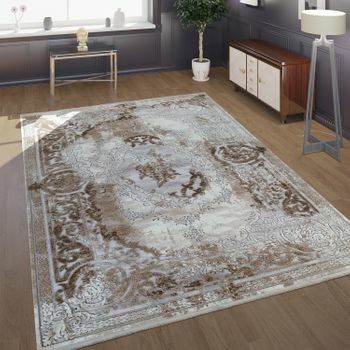 Choose light-coloured furniture and warm lamps to show off the rug to its full advantage. 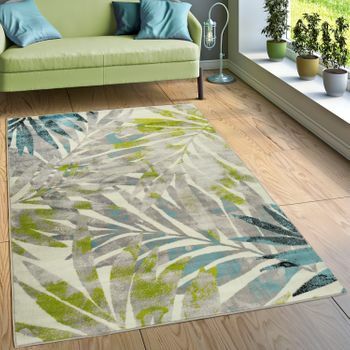 Whether in the bedroom, the living area or the children's room  the rug is sure to create a cheerful mood!